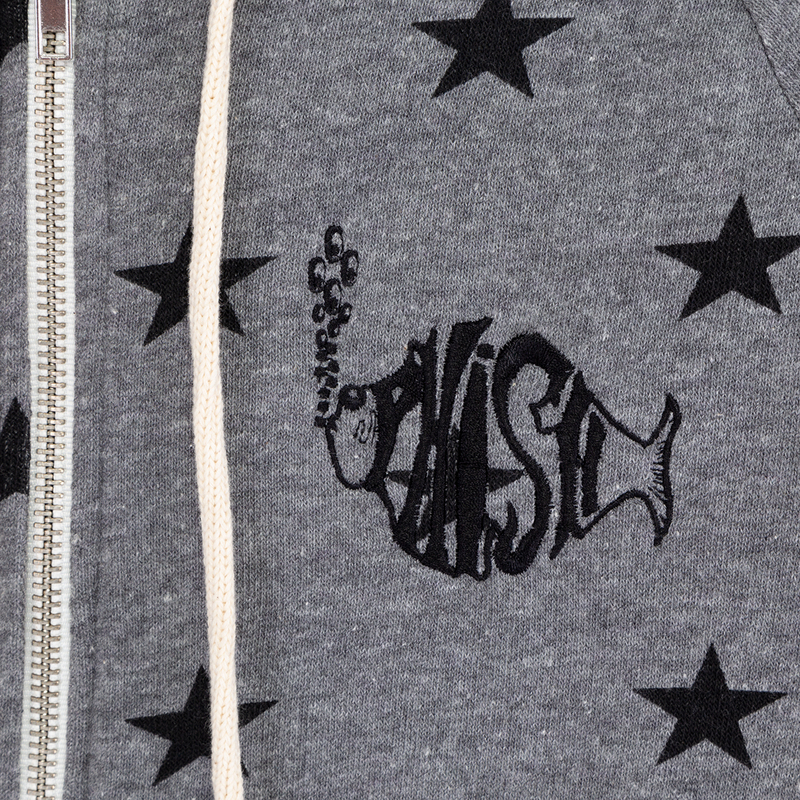 Super soft fleece hoodie features drawstring ties, a kangaroo front pocket and an antiqued nickel zipper. Phish logo in white embroidered onto the breast. 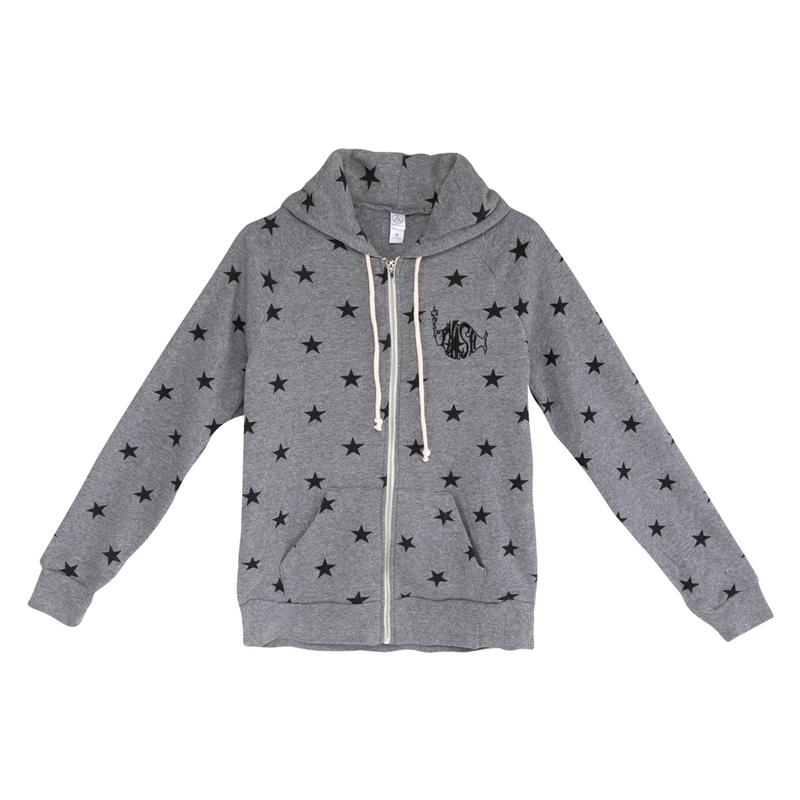 Made of sustainable Eco-Fleece, low-impact yarn dyed, fabric washed. Women's fit. 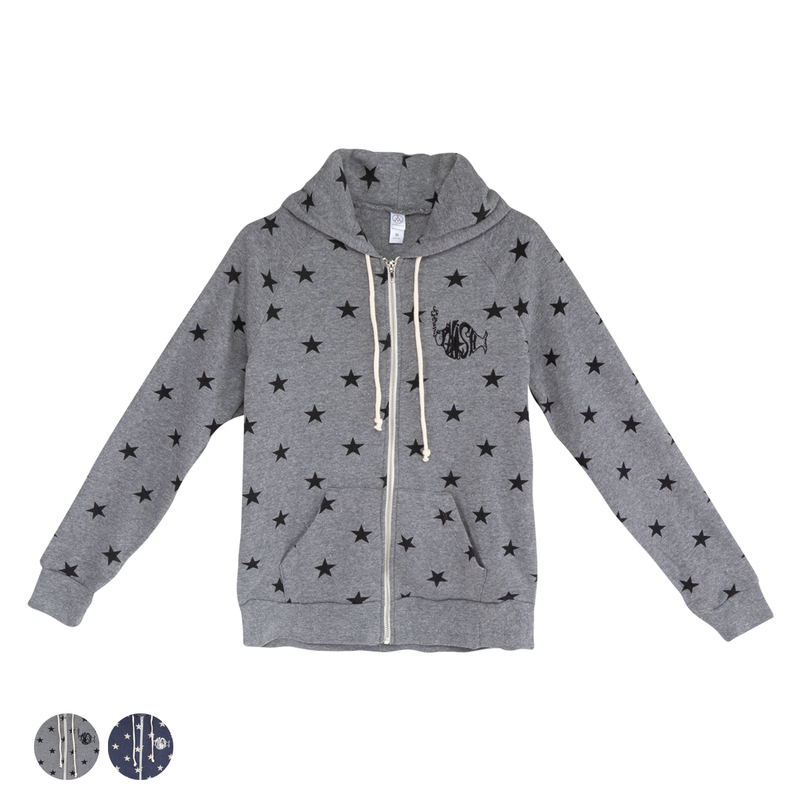 So soft and comfy!! Size is exactly right, will definitely be ordering more items! 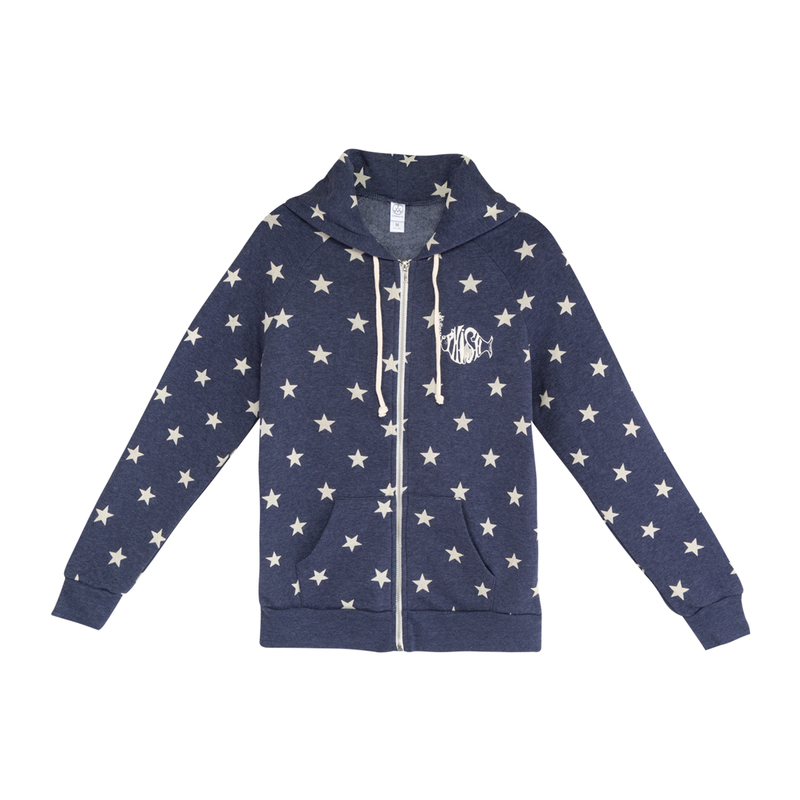 Surprisingly, it seems to run large, but I guess it depends on how you like to wear your hoodies. I'm 5'4" and about 115 pounds, with broad shoulders but thin arms, small bust, and a small waist. 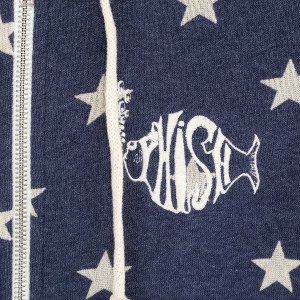 I got used to buying women's Phish T shirts in large because anything smaller was too tight but maybe Phish girls like their T shirts tight, but their hoodies loose? 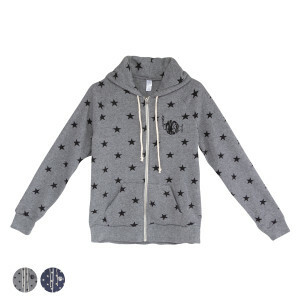 :) I bought a medium hoodie thinking it may be too small, but it was actually a bit looser than I would have liked on me. Probably for the best if I layer over a long sleeved shirt, but it looks a little boxy and not that cute if I wear it with the zipper open (makes me look wide with my broad shoulders). Zipped up, it looks better. 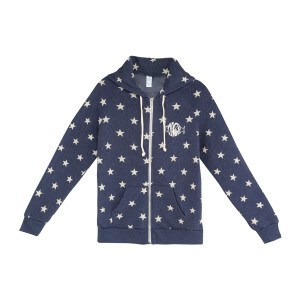 I don't want to risk exchanging for a small though, because it might be too small. 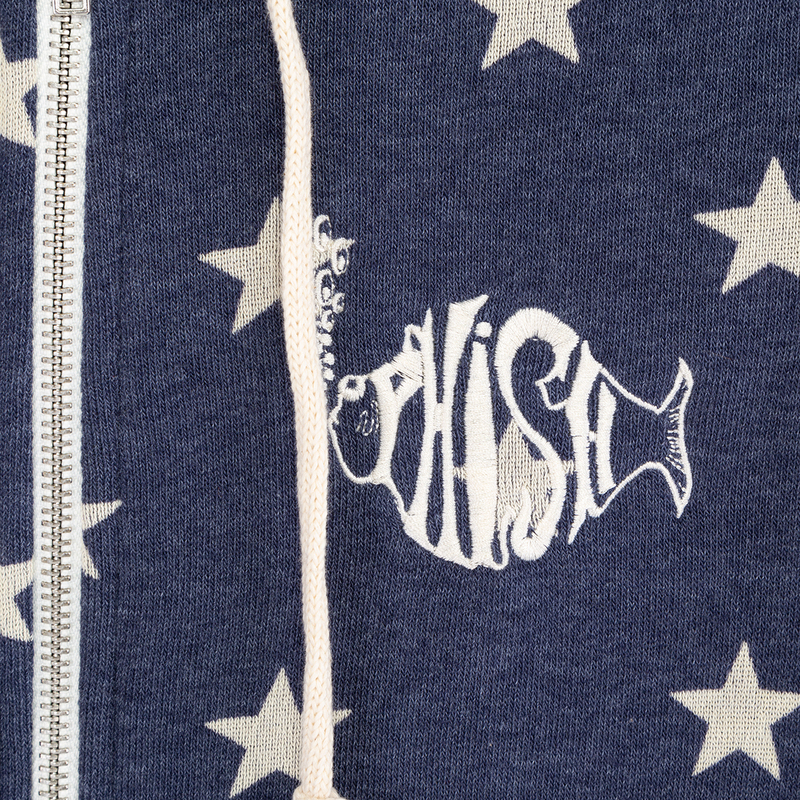 The hem hits me mid hip, which, again, I didn't expect since most Phish women's clothing are super tiny. 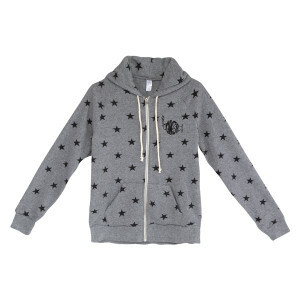 I would recommend this hoodie though, it's super soft and the star design is super cute, but definitely don't size up when ordering!